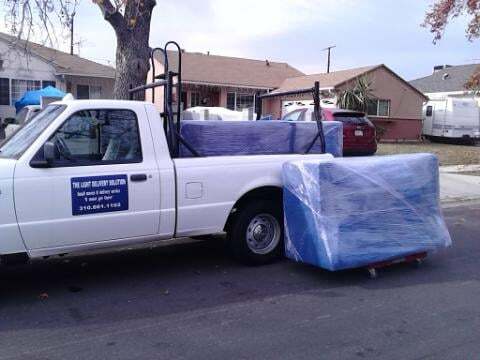 A powerhouse of a small moving service ready to give it our best as soon as we walk through your doors! Plus, we can fit near your door(unit/home), underground garages, alleys, and smaller places where the big guys can't! Juan was LOVELY. 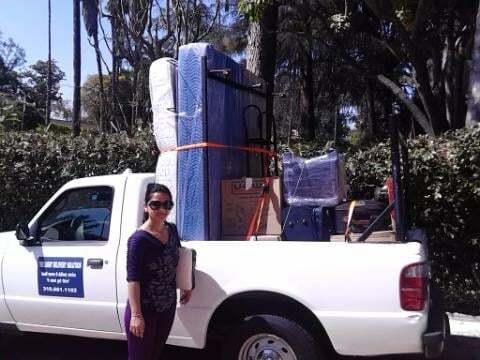 When time came around to move, I solemnly needed assistance with the transportation of my mattress. 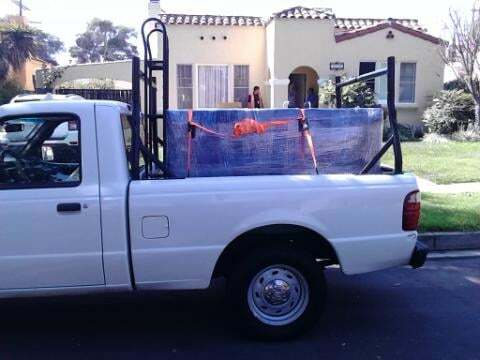 Other moving companies would have charged a hefty $300 minimum fee. The Light Delivery Solution quoted a flat-price under $100. The entire process was smooth. 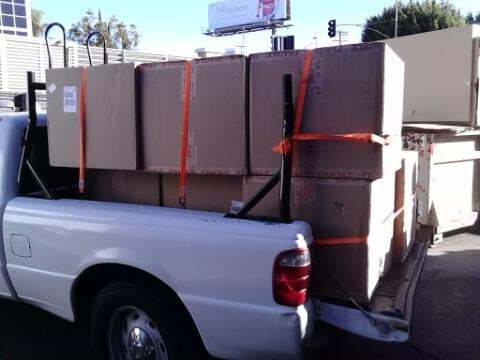 I called at 8:30am; at 10:30am my mattress, my belongings and I were already cruising in Juan's pickup truck. Juan was quick, efficient and personable. Strongly recommend their service for any small moves or pickups. If there was an option to choose 6 stars I would! Juan is THE BEST! We've used him twice now and both times his level of service was above and beyond professional! He is on time, communicates throughout the process so you know where he is and when he's going to be there. He is conscientious and does his best to accommodate our needs and is so reasonably priced! I can't recommend him highly enough! These guys are unbelievably efficient, pleasant and courteous. Worth every penny! Would highly recommend them. I had them do a very difficult reorganizing and they were so understanding and helpful and were just there to make my life easier. I have tried so many movers and these guys are the only ones I would use over and over again and recommend to my friends. Thanks so much!!! Couldn't be happier that we got a referral for Juan and Pedro, they totally saved the day! 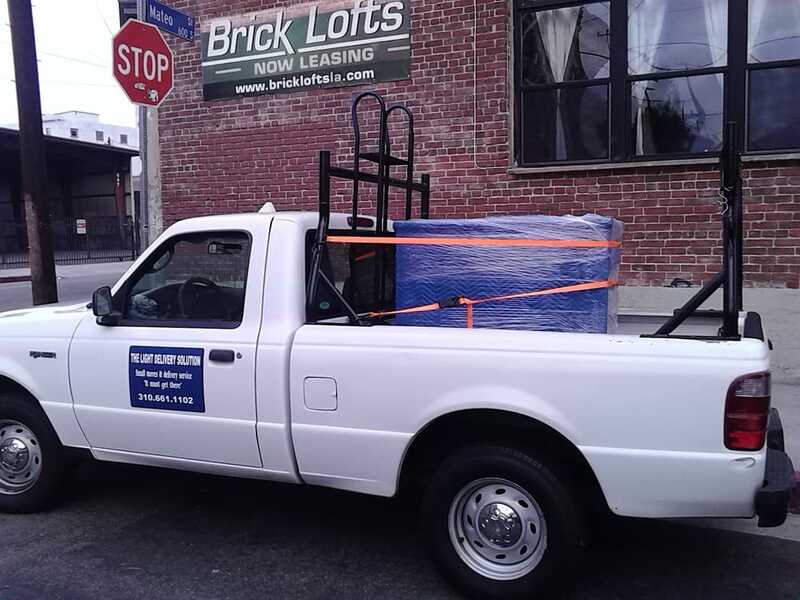 They were on-time, very professional, efficient, and affordable.I was moving in with my girlfriend and she had different movers move her stuff into the truck first; the other movers did a terrible job and didn't leave any space for my things, but Juan and Pedro completely saved the day and got everything to fit, neatly and securely. These guys are the best! Super affordable, great workmanship, all around a fantastic company that we've used throughout the years who have never disappointed us. I would highly recommend this company to anyone looking for a reliable, trustworthy, affordable company to help with big or small moves.